and Getting Boatloads of Wide Open Threes! Then the 4 Out Offense is just what you need! It's the perfect strategy for modern basketball. Instead of two traditional "bigs," you put just one player - your best post-up threat - on the block. Then just surround him with four players around the arc... and create a variety of scoring options from every spot on the floor! It's the best way to keep your best rim-protecting big on the floor... and create an unpredictable, balanced, and highly potent offensive attack for your team. All you need is our new playbook that breaks down the 4 Out Offense and gives you 29 stunningly effective plays you can start using right away! Zipper – Get your team cutting and passing with this easy to perform play that will frustrate and tire out the defense and lead to lots of good scoring chances! Bruin – Requires good timing but when your players get it right the defense is pretty much helpless to stop you from scoring! Iso – Leaves your four man with the entire right side of the court to operate! Clear – If you have a dynamic small forward – then this play is one you’re definitely going to want to add to the playbook! Boston Series – Want to put pressure on the defense? This play features continual motion and a multitude of options to keep the defense back on its heels and guessing! Boston - Post Flare – Opens your point guard up to attack off a pick and look to either score, hit the center rolling to the hoop, or the power forward flashing up top! Boston - Wing Downscreens – Includes a highly effective pick and roll action between the center and two guard that the other team will struggle to defend all night long! Boston - Wing Flares – This play can loop over and over as a continuity until you’re able to generate a great look (it normally doesn’t take long)! Down 1 – Starts with a power forward screen and ends with your small forward being able to attack the rim, hit the point guard for a catch and shoot or pass to the center rolling to the hoop! Down 5 – This play really spreads the defense thin and puts pressure on them to cover your players one on one! Up – This play is a great way to free your four man for an easy backdoor bucket! Double – An especially effective play against any team that likes to switch! Hold – This is a variation of the previous play that you can use when you are playing a team that doesn’t like to switch! Double Down – When the defense is over committing to stop your pick and roll action, catch them off guard with this awesome play that calls for a staggered screen for the two guard! Memphis (41) Series – Features three different plays off the same high ball screen action involving the power forward and the point guard! Memphis Clear – Designed to free up your four man on his roll, possibly for the alley oop pass! Memphis – Kansas – A screen and rescreen action that often ends with your point guard hitting the center rolling to the hoop for an easy layup! Boston - 1 – Catch the defense off-guard by hitting your point guard cutting to the hoop off of a backscreen from the center! Boston - 2 – Instead of hitting your point guard going to the hoop, this play clears your small forward for a wide open three! 32 Series - Low Chase – Flex screens open up players on both sides of the court for clear looks, your point guard just has to decide who to hit with the pass! Gator - 4 – A fairly simple play that will have the defense scratching its collective head and your players consistently getting free for open looks! Gator - 5 – Creates multiple passing angles to get the ball down to your center in the low post for an easy hoop! Zip Fist – The defense won’t know what to defend! Your point guard can run a pick and roll action with the center, then look to either hit him on the roll or create his own shot, or he can pass to the two guard for the corner three! Man Offense – Take advantage of the other team’s man-to-man defense with this motion offense that will consistently free your players for open looks! Advance – Gives you a pick and roll on one side of the court, then a quick swing and look at a post up on the other side of the court! Clear – A great way to free your center for an easy layup! Up – Your center can hit the four man down low or the two man up top for an easy bucket! Back to Back Triple Screens – If you don’t get the power forward on a lob, the point guard can create his own look, hit the center rolling or pass out to the small forward on the wing! LA - Pick and Roll – This simple continuity offense allows you to emphasize whatever the strengths of your team may be – whether it’s a dynamic point guard, a lights out shooter, or a post player that can go to work on the block! Sure, I've been studying basketball strategy for a long time - but I still consulted every coaching expert I knew, and personally tried and tested dozens of different plays with my own teams, then added my own personal experiences to develop this system. All 29 of these plays are based on concepts and ideas from some of the most established and successful high school, college and pro coaches of all time. One of the mostly highly respected tacticians in NCAA Basketball, Coach Ryan has won 4 Big Ten Coach of the Year Awards, 2 NCAA Regional Championships, 4 Big Ten Regular Season Championships, 3 Big Ten Tournament Championships at Wisconsin. He cut his teeth at Division III Wisconsin Plateville, winning 4 National Championships and racking up a 352-76 overall record. Led the Findlay Prep program to a 157-8 record over 5 seasons, becoming the consensus No. 1 team in the country and winning the National High School Invitational in 2009, 2011 , and 2012. Personally mentored several McDonald’s All-Americans and NBA players, including Tristan Thompson (Cavs), Avery Bradley (Celtics), Corey Joseph (Spurs), Joel Anthony (Heat) and Anthony Bennett (Timberwolves). Coach Estepp has averaged nearly 24 victories per season and guided his squad to five consecutive national tournament appearances. Voted the AMC Coach of the Year and the NCCAA Midwest Region Coach of the Year. Won the NCCAA National Championship in 2012. 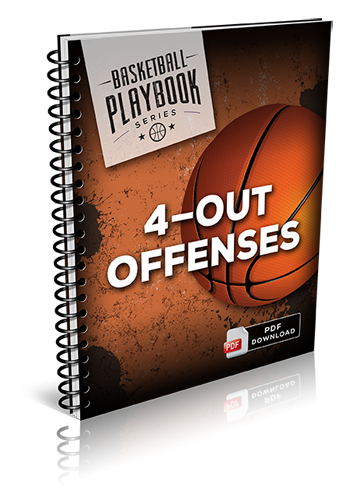 The 4 Out Offenses Playbook is delivered to you in PDF format, so you can get instant digital access... right over your computer screen, smartphone, tablet, or eReader... from anywhere in the world with an Internet connection! 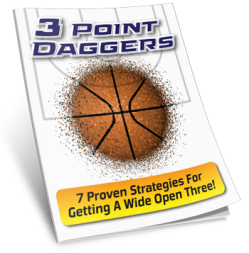 I've pulled together in one simple collection every play you'll need to dominate the paint, spread the floor, and create high percentage shots your kids will feast on. In fact, I'm only charging $7 for reasons. 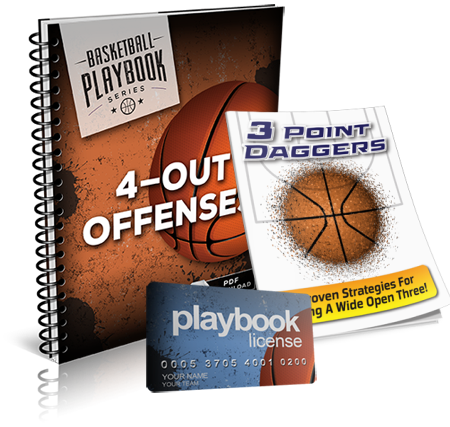 So if you're serious about becoming a better coach, and if you would like to instantly have a proven 4 Out Offenses playbook, click the Add to Cart button below now. It's just 33 pages. Short enough to read in one sitting. 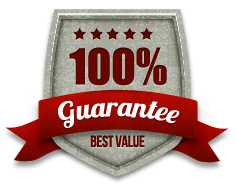 And to make sure you really hit the ground running, I'm also going throwing in two exclusive bonuses valued at $69.95! Time is very much "of the essence." If you want to develop a dominant offense this season and take your team to the promise land, you need to start right now. This playbook is so essential I'm practically giving it away because I want to make sure you take the simple steps to becoming an offensive mastermind. Click the Add to Cart button below to get instant access to the 4 Out Offenses Playbook Risk Free for just $7. YES, I want in! I want access to your 4 Out Offenses Playbook, plus the Team License and the 3 Point Daggers Playbook. Please give me INSTANT access to this step by step coaching system right now! There's no need to waste your time searching the web for unproven ideas, or spend hundreds of dollars on coaching clinics. 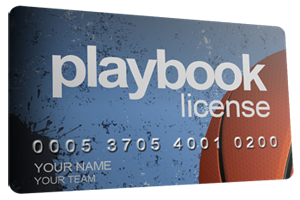 Just download the 4 Out Offenses Playbook and you'll get instant access to 26 proven plays you can start using today! 4 Out Offenses Playbook now for just $7!